Marenica Minerals is 75% owned by Australian company Marenica Energy Limited. 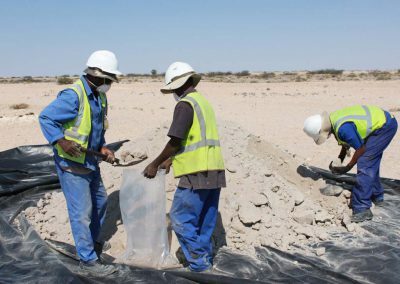 The remaining shareholding belongs to Namibian companies Xanthos Mining (Pty) Ltd, owning 20%, and Millenium Minerals (Pty) Ltd, who owns 5%. The Marenica project covers 321 square kilometers west of Usakos, has a secondary uranium JORC resource and high potential for additional secondary uranium deposits hosted in calcrete. 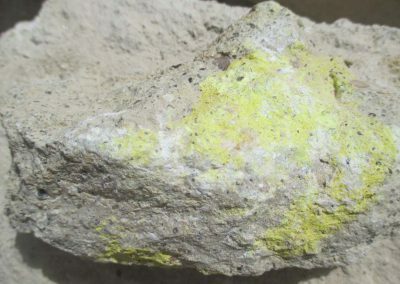 The Marenica uranium deposit has a current JORC resource of 61 million pounds of uranium, established during a detailed exploration programme including geophysics, drilling and sampling. 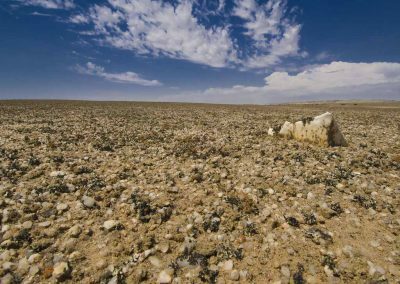 In spite of this significant size, the project is currently sub-economic due to the low grade and the suppressed price of uranium. 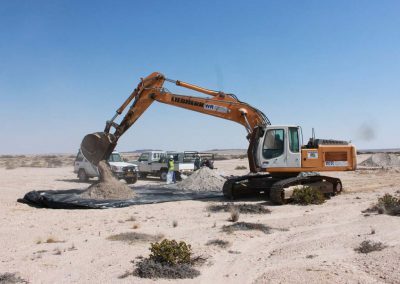 However, in 2012 the company embarked on a research and development programme to develop a uranium concentration process that is unique and ground-breaking, and has lowered the extraction cost of uranium at the Marenica deposit. The research was done in cooperation with scientists from the Australian Commonwealth Scientific and Industrial Research Organisation (CSIRO), which is regarded as one of the pre-eminent research organisations worldwide, and at a cost of more than N$ 40 million. The test-work resulted in a new uranium concentration process that is capable of concentrating uranium by a factor of up to 50 times, thereby reducing the feed to a leaching circuit dramatically. By using this new process a reduction in operating costs of 50-70% and capital costs of 35-50% is achievable. Marenica has patent applications in place for the process, which is now known as U-pgradeTM. 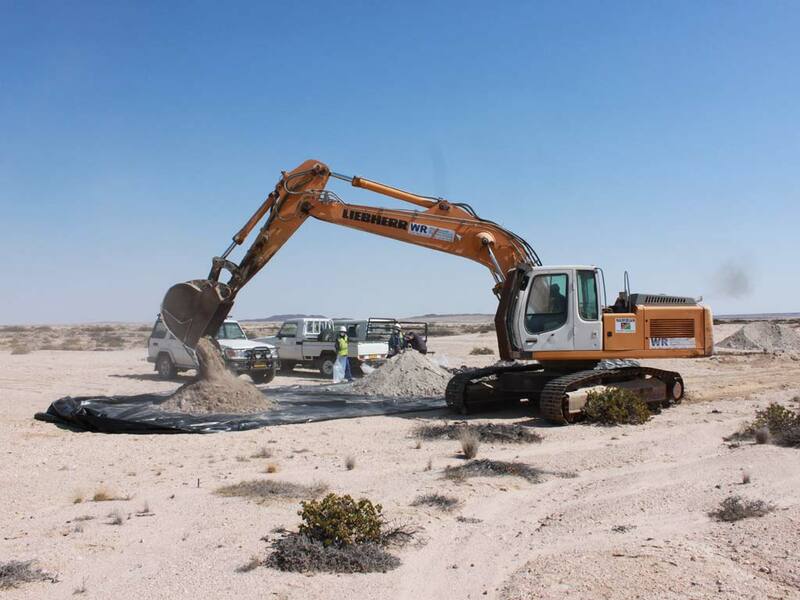 The process has widespread applicability to surficial uranium deposits, many of which occur in Namibia, and also is expected to assist other Namibian uranium projects in their development. It has already been successfully applied in bench scale test work to ores from other Namibian deposits. Even though Marenica have been able to reduce the CAPEX and OPEX to develop the Marenica Uranium Project the current low uranium price is below the trigger price to develop the project and Marenica have been granted an Mineral Deposit Retention License (MDRL) from the MME. 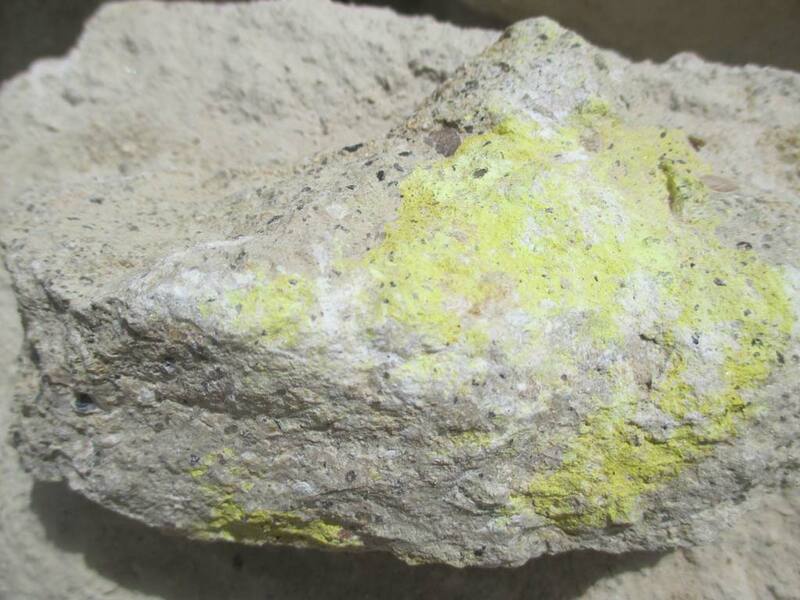 The MDRL enables Marenica to hold the project until the uranium price environment improves. Marenica are in discussion with other resource owners in Namibia about applying U-pgradeTM to their ores to reduce project development costs, with the target of getting into production at a lower uranium price than they would with conventional processing routes. U-pgradeTM is a beneficiation process that includes well established and understood unit processes that are configured in an unconventional manner. These processes include scrubbing, size separation by screening, elutriation and cyclones, and standard carbonate removal. U-pgradeTM basically targets the removal of selected minerals that impact on the separation, handling and leach efficiency, from the ore. The metallurgical test-work also demonstrated that the quality of the water used in the process has a minimal effect on the process performance. 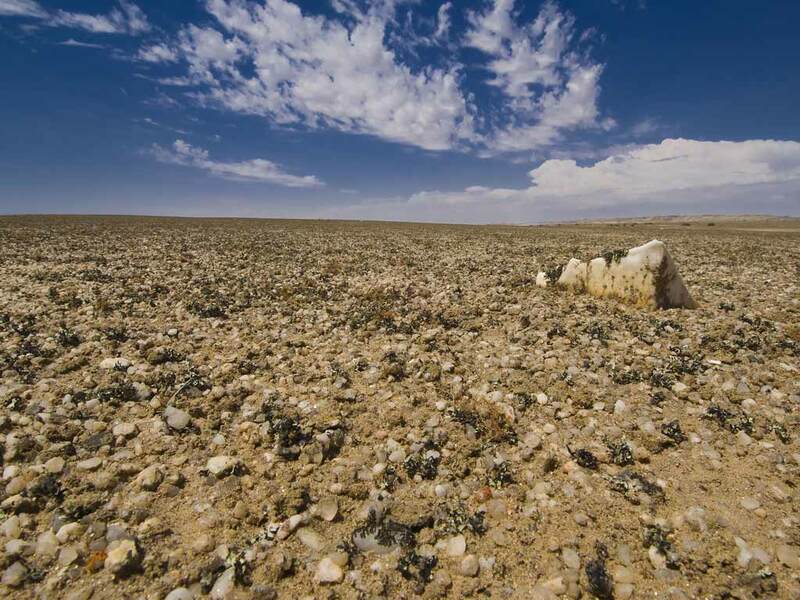 This means that sea water or saline groundwater, unfit for human or animal consumption, can be used for the bulk of the U-pgradeTM process, thereby minimizing the use of fresh water, which is so scarce in Namibia. The high value concentrate produced in the process can be leached on site with highly reduced amounts of chemicals, or be transported to an existing leach facility, thereby further reducing the environmental footprint.